In a statement, GDLS said that AJAX, which is developed, tested, and produced in the UK, can be adapted to meet the Army's mounted close combat capability requirements including the Infantry Fighting Vehicle, which will incorporate a GLDS 30mm turret. The AJAX vehicles have an open generic vehicle architecture and modular armour system. "AJAX’s Common Base Platform will enable the nine required roles for Land 400 Phase 3 to be delivered utilizing only four variants," GLDS said. The company hopes this will allow for a smaller logistics footprint and lower through-life cost thanks to the commonality of components. 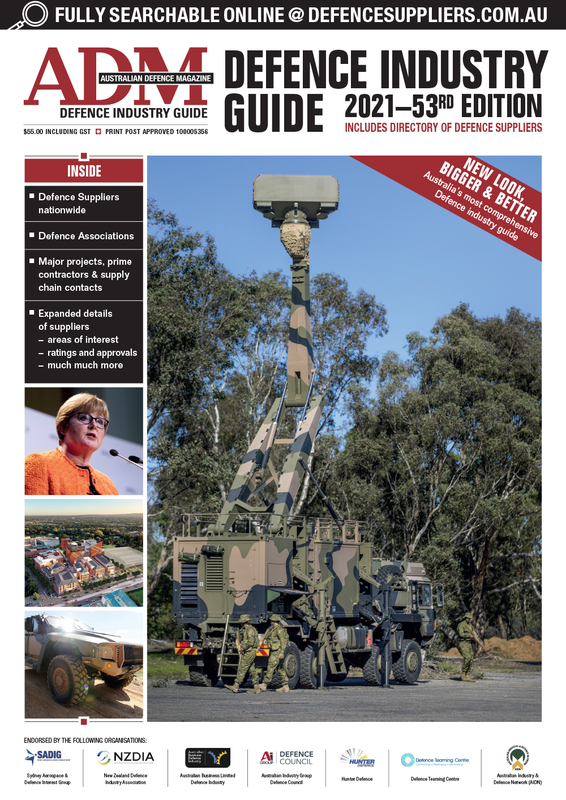 "These variants would allow the Australian Army to conduct sustained, expeditionary, full-spectrum and network-enabled operations in combined- arms and multinational situations across a wide-range of future operating environments," GLDS said. 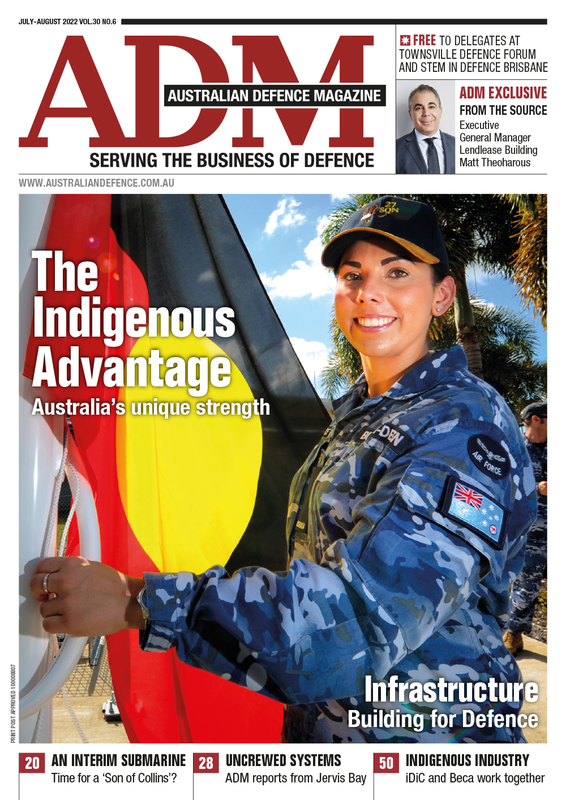 “We are drawing upon the very best from across General Dynamics to deliver the Australian Army with the latest generation AJAX-based solution that meets its needs, whilst maximizing Australian industrial content on this flagship program," Kevin Connell, the recently-appointed vice president of General Dynamics Land Systems–Australia, said. GLDS said that it is actively engaging with Australian industry to develop an on-shore supply chain to maximize the amount of work undertaken in Australia. The launch comes a few days after Rheinmetall launched its campaign to secure the $15 billion program with the arrival of its new Lynx KF41 Infantry Fighting Vehicle (IFV) in Adelaide ahead of the conference.